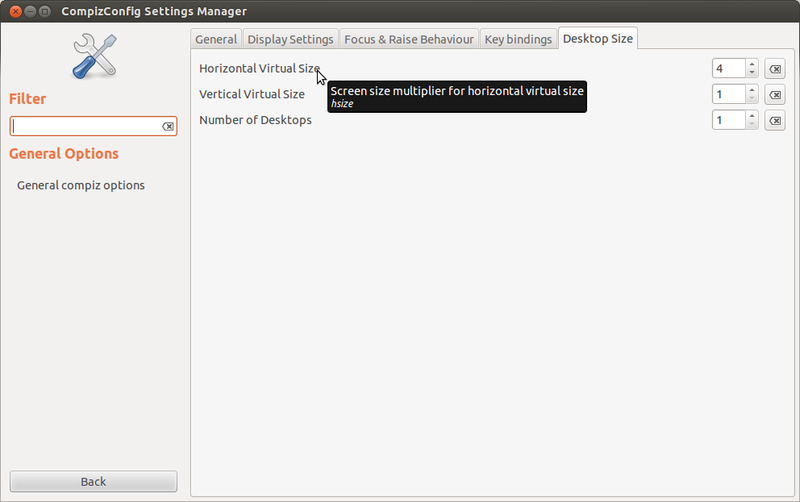 Compiz is a tool to create various Desktop effects in various Linux distros. Desktop cube, Water effect, Wobbly windows are some of the effects. It uses OpenGl library as an interface to the graphics hardware. 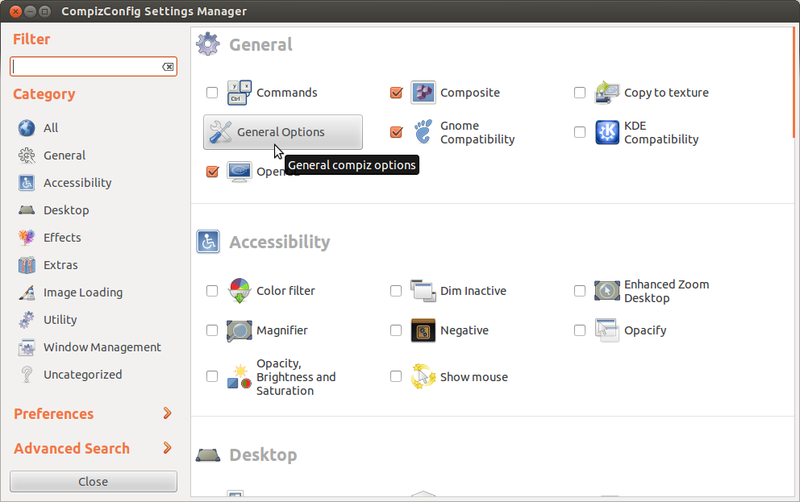 Open CompizConfig settings manager by searching for ccsm on Dash. Scroll down to Desktop section. 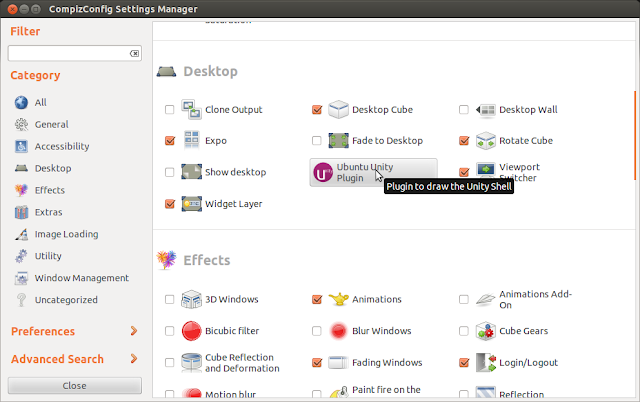 Click on Ubuntu Unity Plugin. Note : If you are not able to launch ConpizConfig Settings Manager from Dash you can simply type ccsm in terminal to open it. Next click on the Ubuntu Unity Plugin. 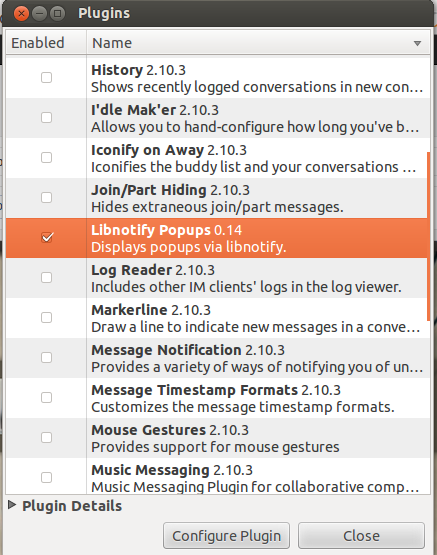 Inside it make sure Enable Ubuntu Unity Plugin check-box is ticked. Click Back to go to the main menu. Now you can choose which ever effects and plugins you wish to enable/Disable. By default you will have Desktop Wall enabled. In your CompizConfig Settings manager tick the Desktop Cube and Rotate Cube options under Desktop section. Now go to General section and click General Options. In it go to Desktop Size Tab and select what sizes you prefer. By default a cube will have 4 vertical side, you can change it to the value you want. Now go back to main menu by clicking Back button. You are now all set for Desktop Cube now. Check it's working by clicking combination ctrl+alt+left/right. You can also use ctrl+alt and rotate using mouse. 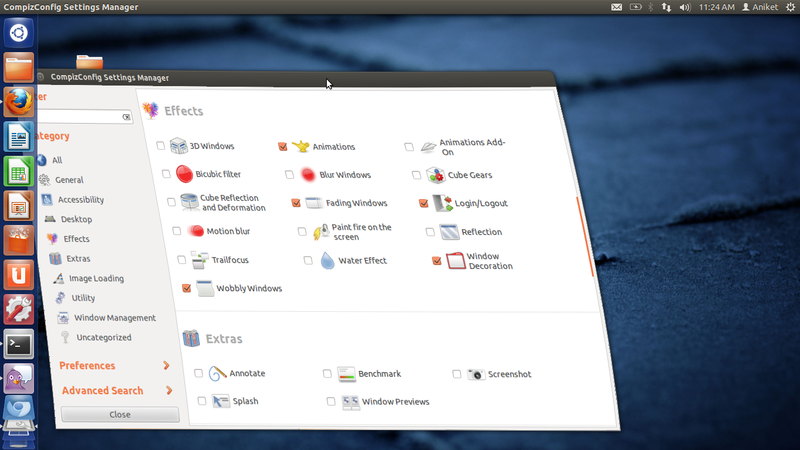 Following is a screen shot from my Ubuntu 12.04. This is again very simple. In the main menu go to Effects section. Here tick the Wobbly Windows check box and you are all set. Drag some windows to see the effect. Following is again a screen shot of Wobbly Windows effect. 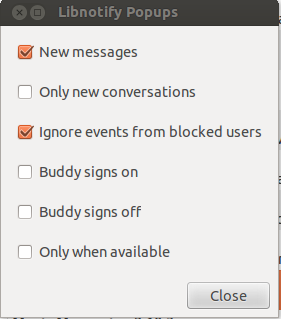 Note : You may get some notifications to disable some features while enabling some. 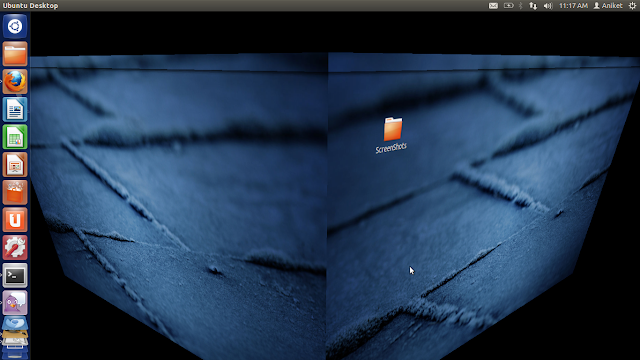 As i mentioned previously for example you wish to enable Desktop Cube Compiz will ask you to Disable Desktop Wall first. So act accordingly. How to disable Pidgin Notifications in Ubuntu? 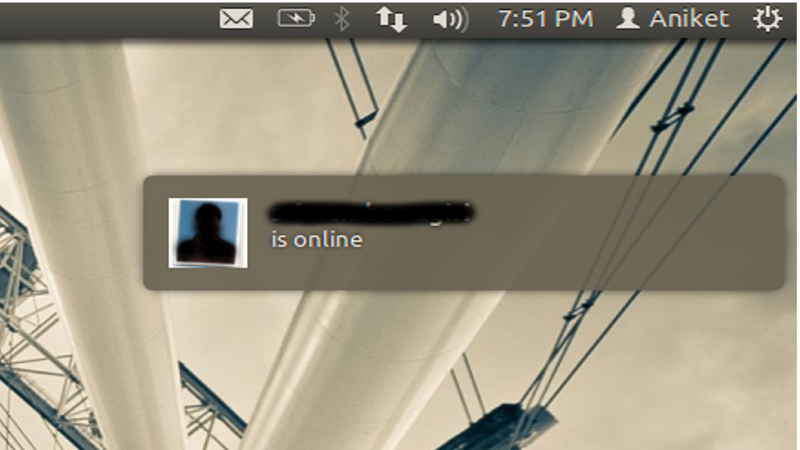 After installing Pidgin most users complaint about the constant notification pop-ups. Yes they may become irritating at some point of time.There is an very easy way to disable these notifications. 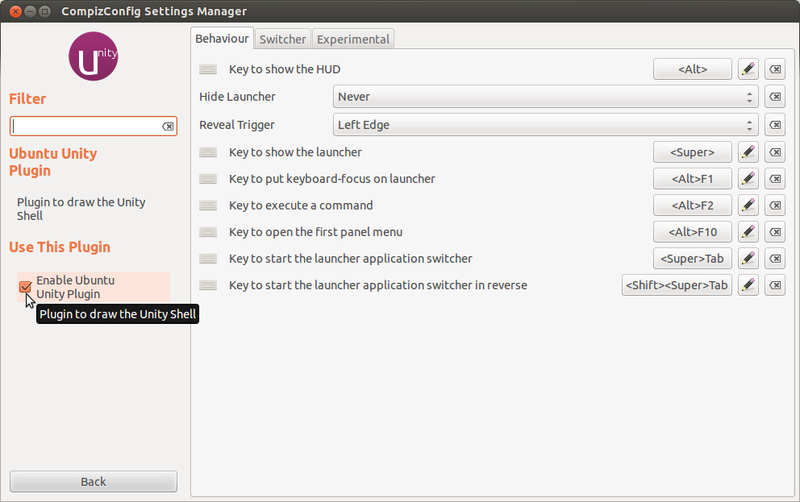 To see how to install Pidgin refer the earlier post on How to Configure Pidgin on Ubuntu? Now just Un-check the check box corresponding to Buddy signs on.